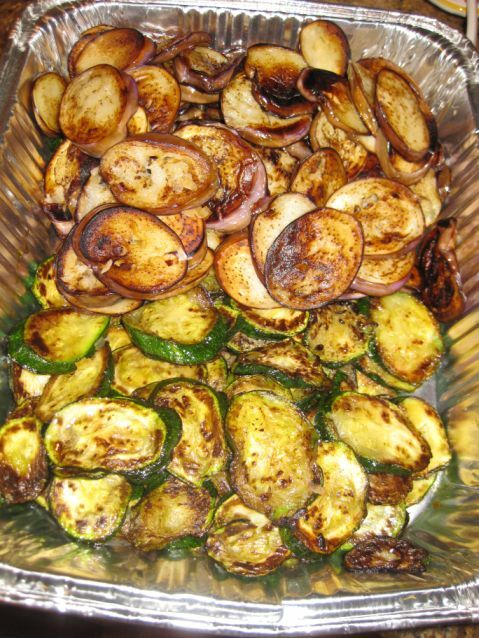 Ratatouille is a traditional French dish from Provence and originally considered as a poor man’s dish but let me tell you it is so delicious that I served it when I have guests. 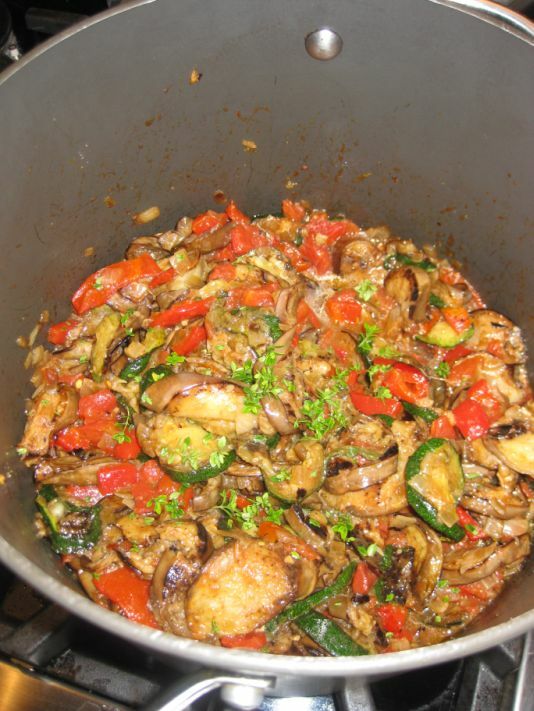 Ratatouille is a stewed vegetable dish and it is usually served as a side dish but it can also be served as a meal on it own accompanied by bread or white rice. The dish consist of eggplant, zucchini, tomatoes, garlic, onions, bell peppers, and a mixed of green herbs like Herbes de Provence (The mixture typically contains savory, fennel, basil, thyme and lavender flowers) but since finding herbes de Provence is not an easy task I use whatever I have in hands such as thyme, parsley or basil. 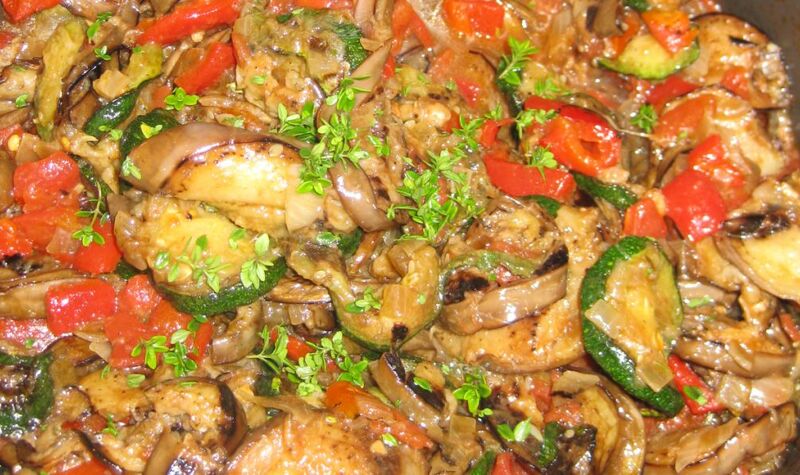 The taste of the ratatouille is amazing because all the vegetables are caramelized and therefore giving it a fantastic complex flavor. Kevin usually does not like vegetable but he loves this dish and request it quite often. 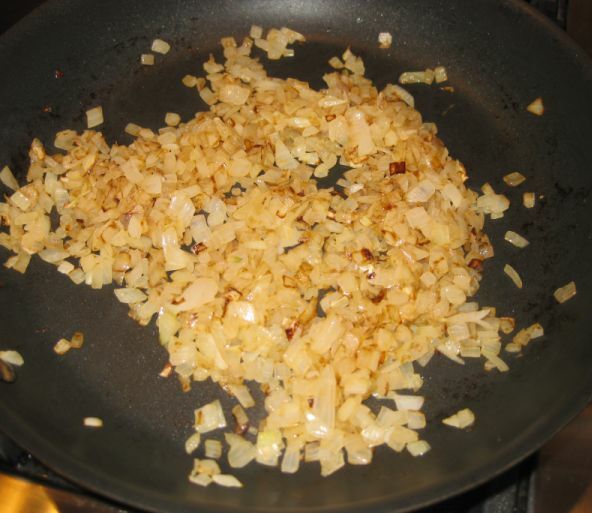 Here the onions are caramelized, the garlic are added and sautéed for a few minutes more. 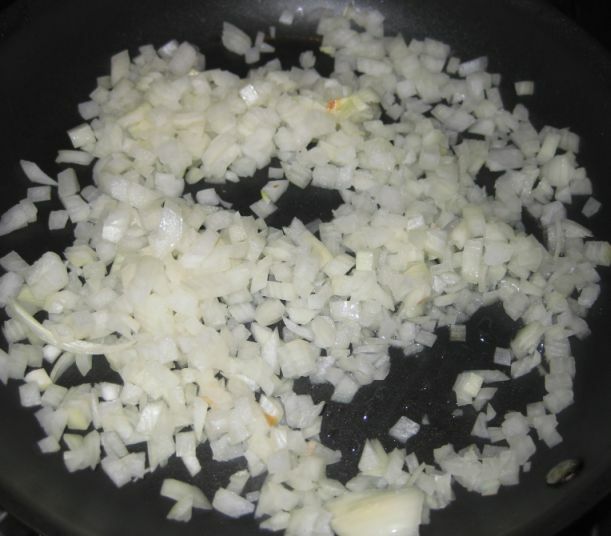 Once the onions are caramelized set them aside. 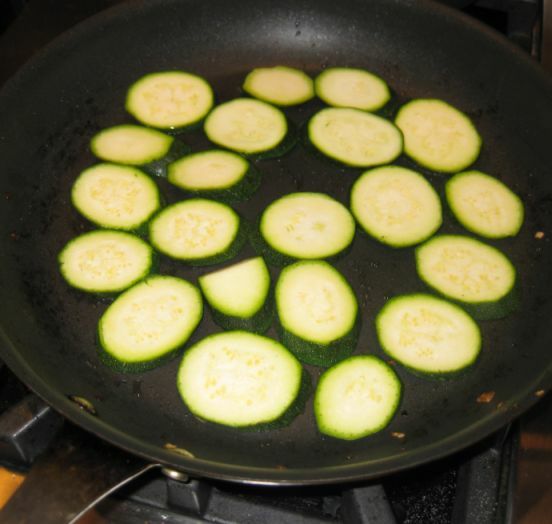 In a hot oiled pan slices of zucchini are sautéed until brown. 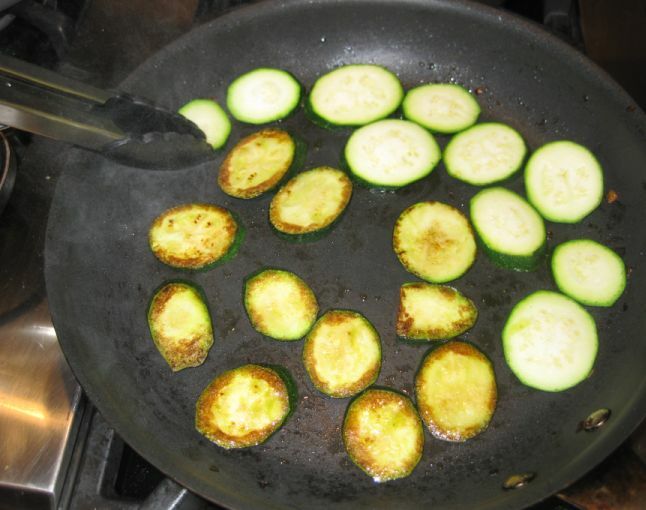 Next, I am turning the zucchinis around so that both sided are brown and caramelized. 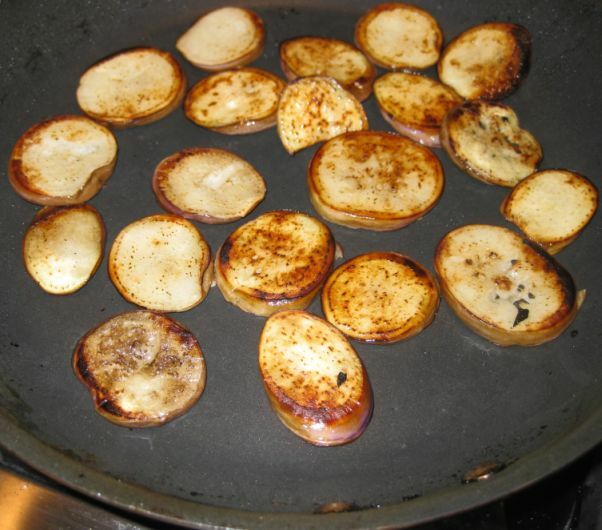 Next, the slices of eggplant are sautéed in a hot oiled pan. 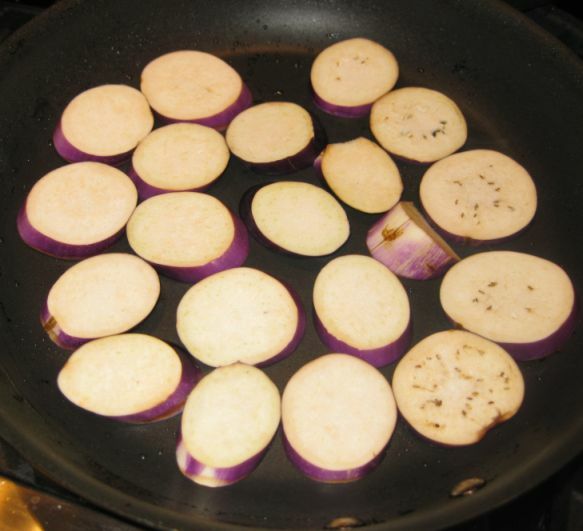 Rotating the eggplants until both sides are brown and caramelized. The zucchinis and eggplants are now done and set aside. 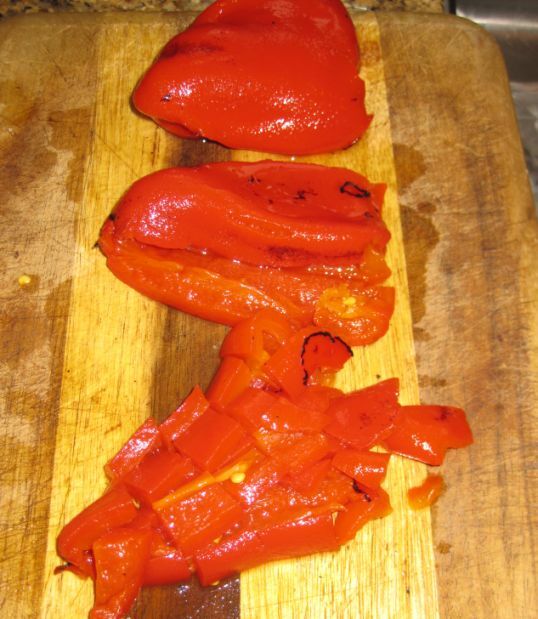 Next, I am using store bought roasted bell peppers and I am cutting them into cubes. 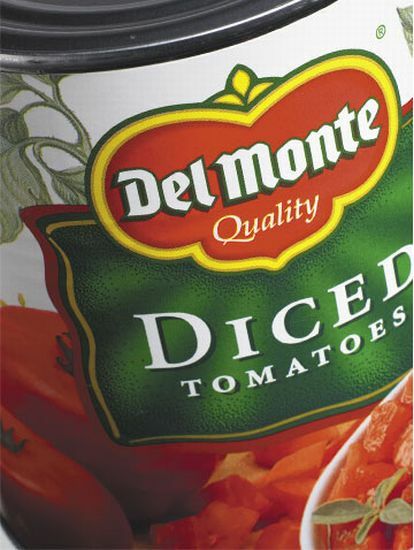 Opening a can of dice tomatoes. For this dish I preferred to use can tomatoes because they are perfectly ripe and juicy. Mixing all the vegetables together in a large pot and I just cooked the whole pot at low heat for about 5 minutes so that all the flavors are marinated together. Salt and pepper are added according to taste.